Hello friends! I'm currently in Australia teaching at Pages 2 Scrap! 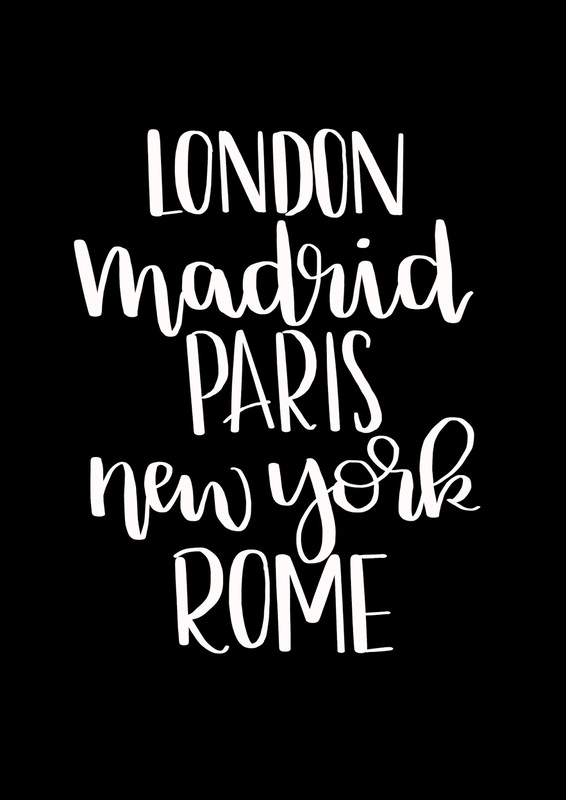 In celebration, I'm sharing a fun travel themed FREE printable designed by my beautiful daughter, Gentry! Gentry designs her own artwork for her company Blush Boulevard on Etsy! Using my Canon PIXMA iP8720 Crafting Printer, I printed out an 8"x10" and placed in a frame. 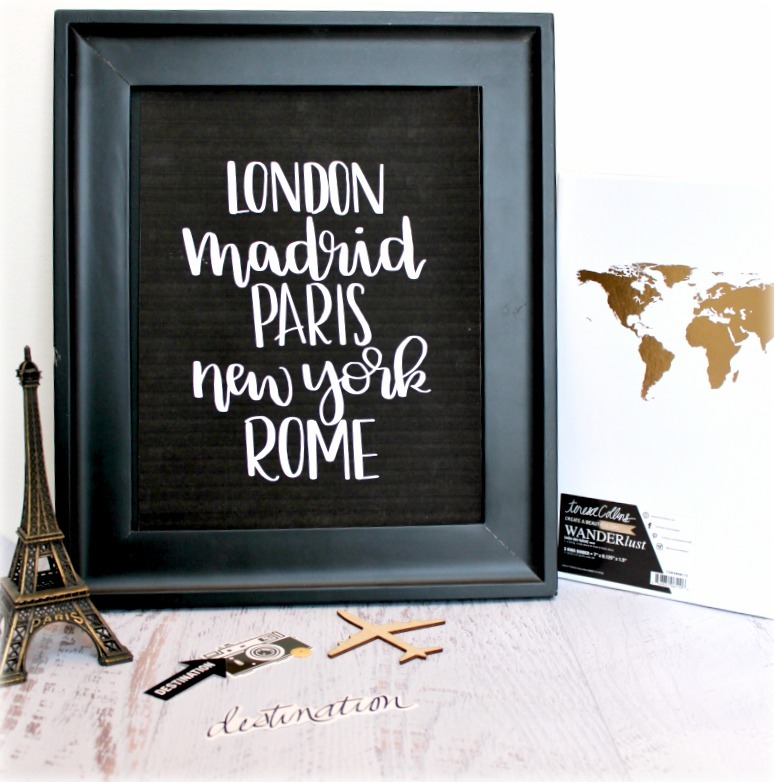 This would make addition to your home decor! Or customize your print size and add to a scrap project! 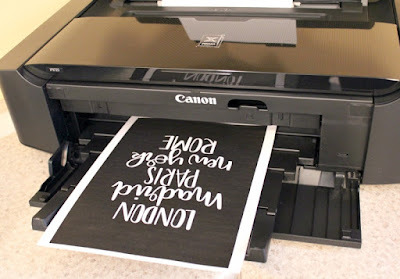 It's that easy with Canon Crafting Printers! 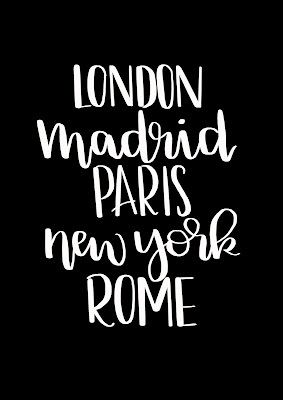 I would love to see what you create with this printable! Don't forget to tag me on Facebook or Instagram! Have a wonderful day!